Where do people live around the world? It seems self-evident that most residential architecture is not as focused on aesthetics as the pristine, minimalist villas that cover the pages of design magazines (and, admittedly, websites like this one). As entertaining as it is to look at those kinds of houses, they’re not representative of what houses look like more generally. 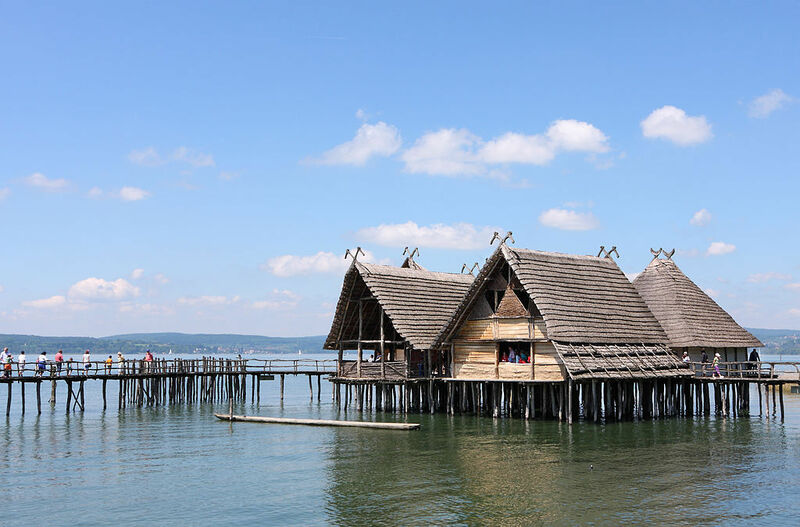 Most people live in structures built in the style of their region’s vernacular—that is, the normal, traditional style that has evolved in accordance with that area’s climate or culture. While strict definitions of residential vernacular architecture often exclude buildings built by professional architects, for many people the term has come to encompass any kind of house that is considered average, typical, or characteristic of a region or city. Check out our list below to broaden your lexicon of residential architecture.